Starting off as just a simple black and white magazine, Arktip has evolved into a very beautiful and sophisticated publication. 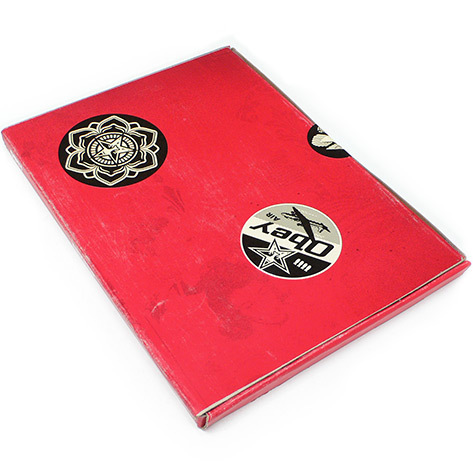 Shepard Fairey is the proud featured artist in Arkitip 51. The issue includes current exclusive content from his indoor and outdoor work for the Boston ICA as well as a large selection of my newest fine art. The magazine is packaged in a premium box with hand placed stickers on the outside. The magazine itself is perfect bound and has a die-cut cover. 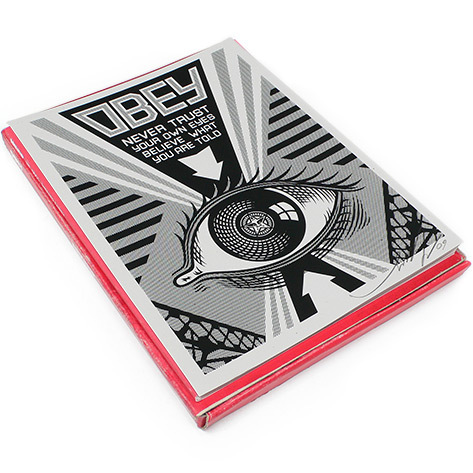 There is also a magazine sized, one color signed and numbered version of the Obey Eyeball print. 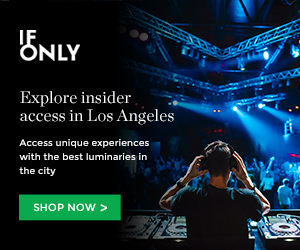 The run is limited to 5,000. Pre-order it here! If you’re in the LA area this weekend be sure to swing by the issue release party and art installation. This entry was posted in Uncategorized and tagged arktip, Art, art magazines, obey, Shepard Fairey, space fifteen twenty on June 18, 2009 by Sandra Burciaga Olinger.